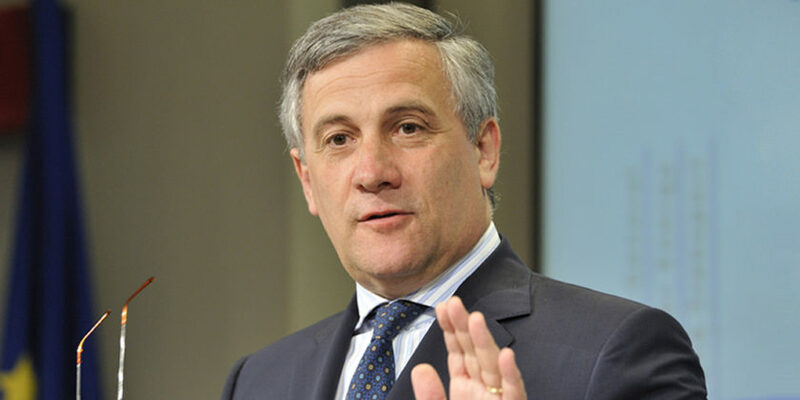 “I call on the Pakistani authorities to ensure that Asia Bibi is given a fair trial and to avoid any form of discrimination or religious prejudice,” President of the European Parliament Antonio Tajani said today during the EP Plenary session. Asia Bibi, a 51-year old fruit picker from Sheikhupura, was convicted of blasphemy and sentenced to death in ‎‎2010 after an argument with a Muslim woman over a glass of water. Her supporters and rights activists maintain her ‎innocence and insist she was falsely accused due to a personal dispute with the accuser. Pakistan’s Supreme Court has postponed its ruling on a final appeal by a Christian woman on death row since 2010 on charges of blasphemy, on 9th October. The judicial panel listened to Asia Bibi‘s defence lawyer challenge statements by those who accused her of insulting Islam’s prophet, an allegation that can incite riots in conservative Pakistan. The charge dates back to 2009 when Bibi went to get water for her and her fellow farmworkers. Two Muslim women refused to take a drink from a container used by a Christian. A few days later, she was accused her of blasphemy. She was convicted and sentenced to death.